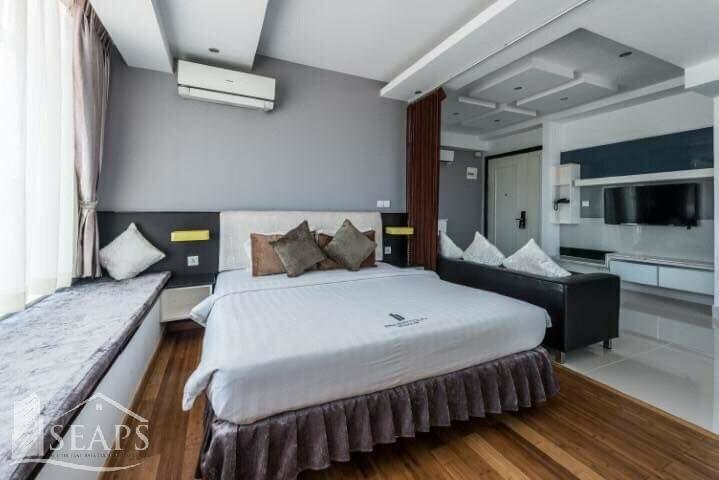 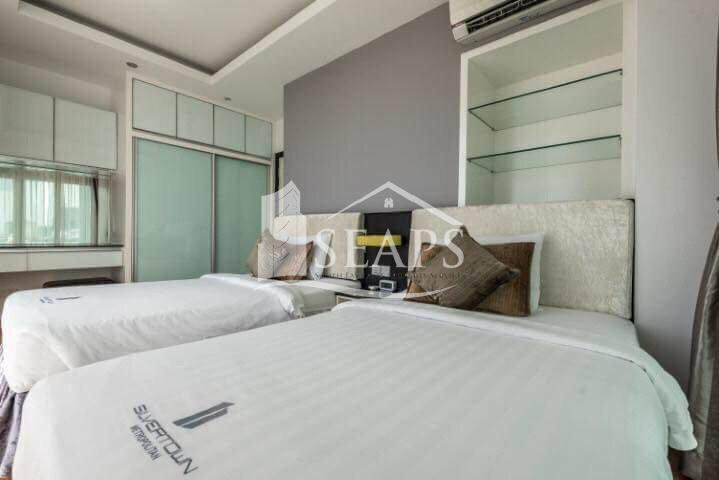 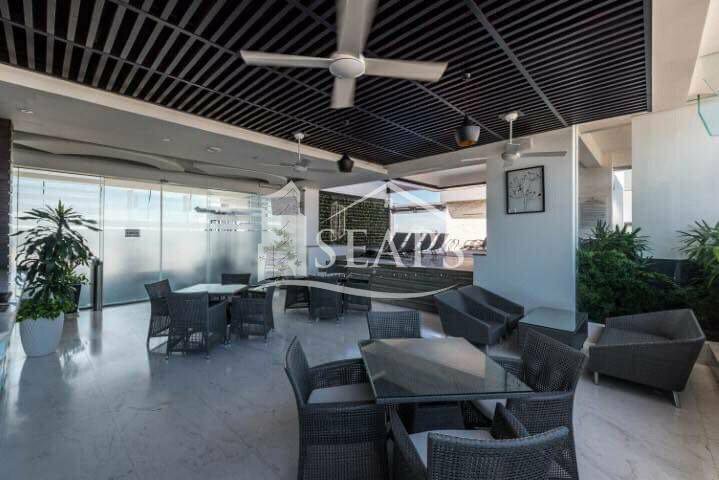 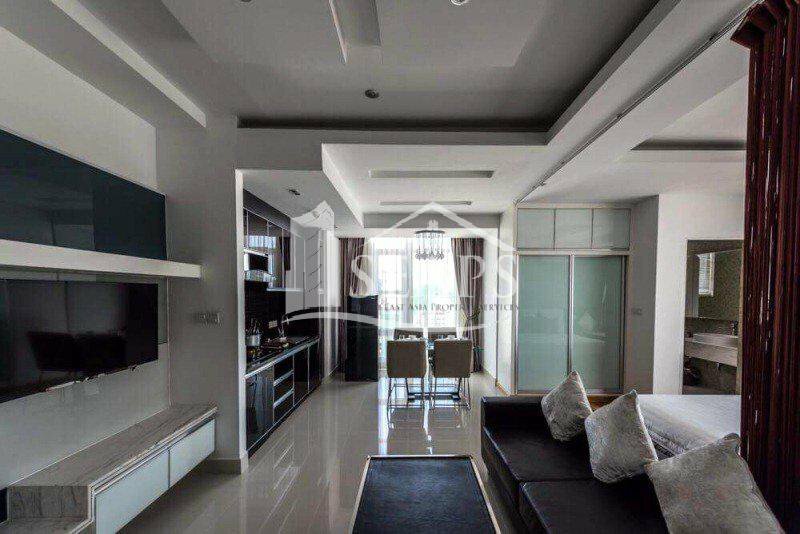 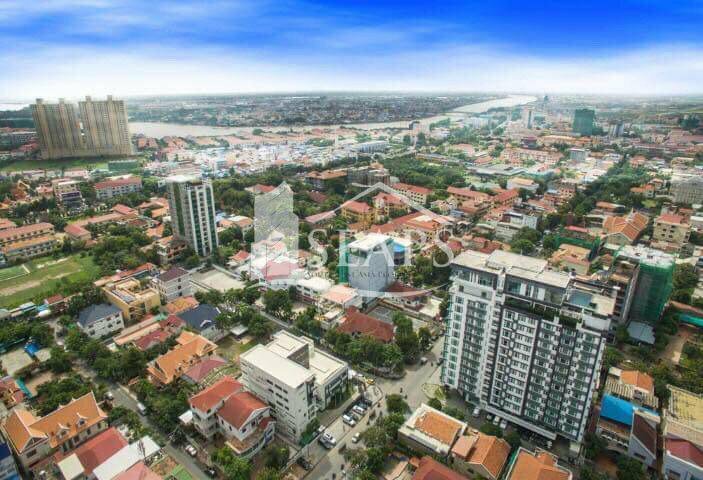 This property was completed in 2016 and is located on Street 63 in BKK1 surrounded by many restaurants and bars. 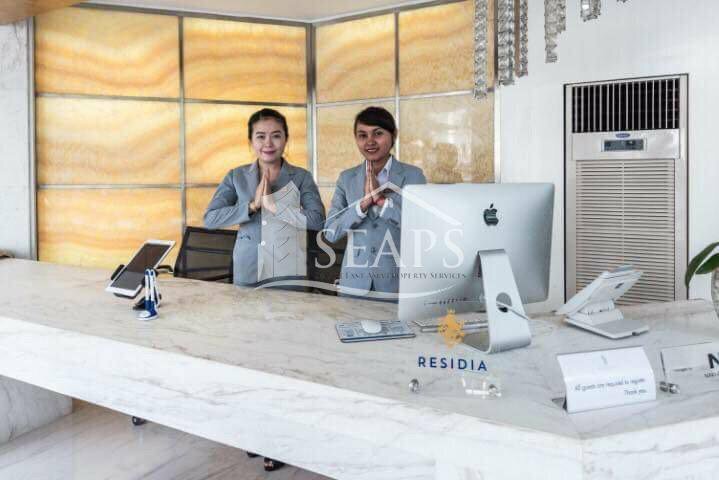 The property is finished to the highest possible standard, providing a luxurious living and amazing on-site amenities including 5-star hotel service. 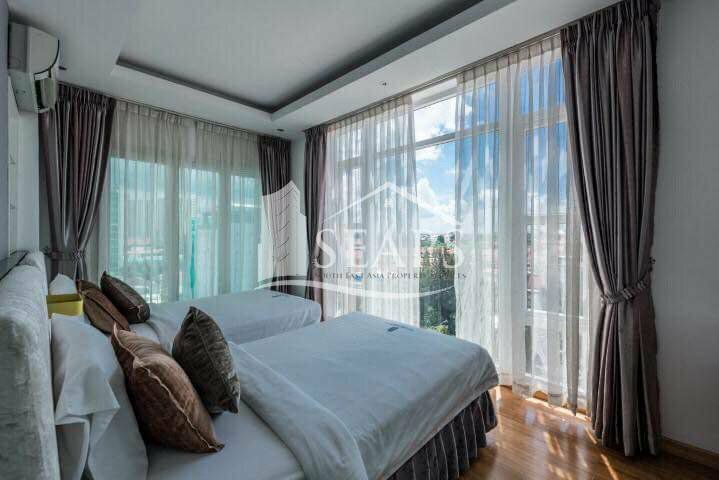 The studio units range from 37 sqm - 51 sqm with prices from $144,397.77 to $239,202.77 approximately, depending on the floor. 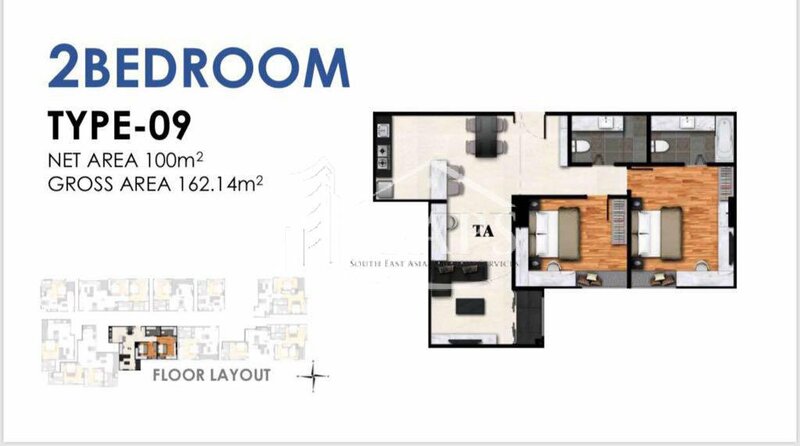 2 bed units rang from 81 sqm - 97 sqm with prices from $311,182.00 to $422,031.88 approximately, depending on the floor. 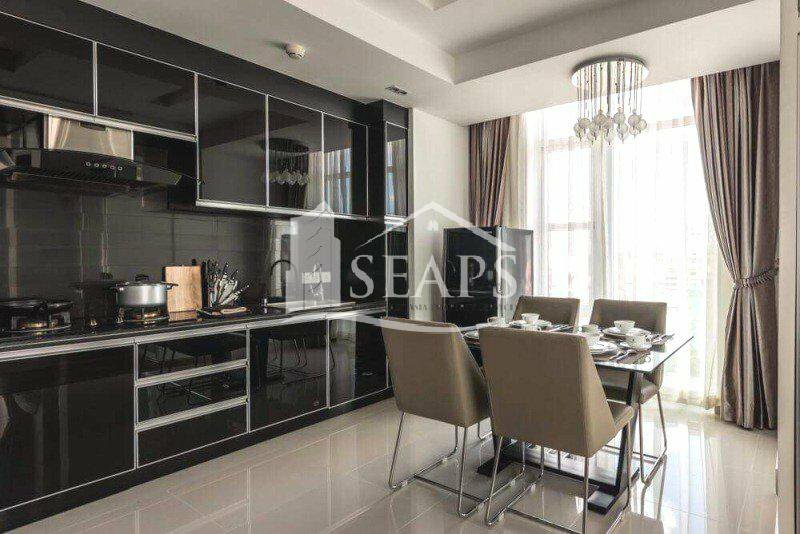 3 bed units ranging from 120 sqm - 197 sqm with prices from $456,760.00 to $506,267.50 approximately, depending on the floor. 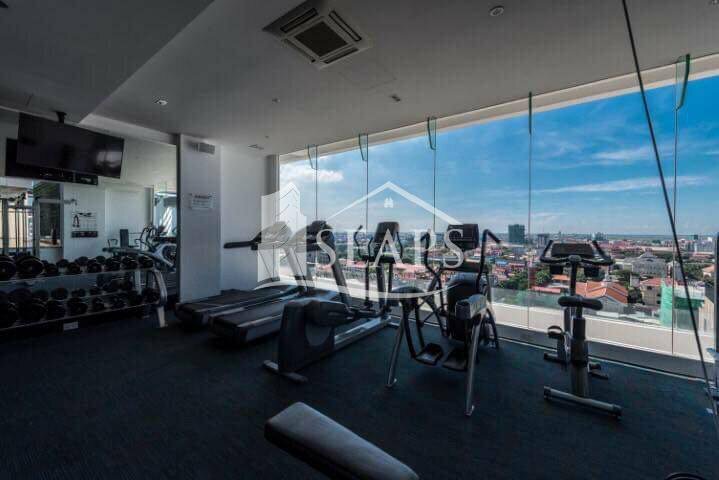 All the apartments come fully furnished. 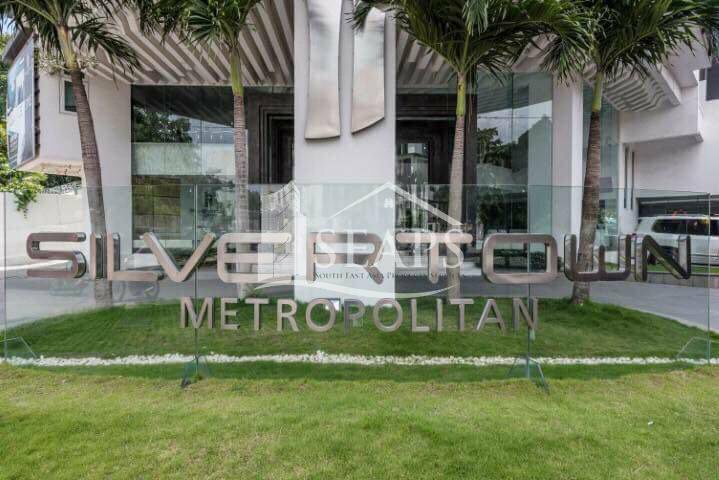 Amenities include a beautiful large infinity pool and kids pool, Sky bar, a business centre, a state of the art fitness centre, high speed internet, cable TV and 24 hour security. 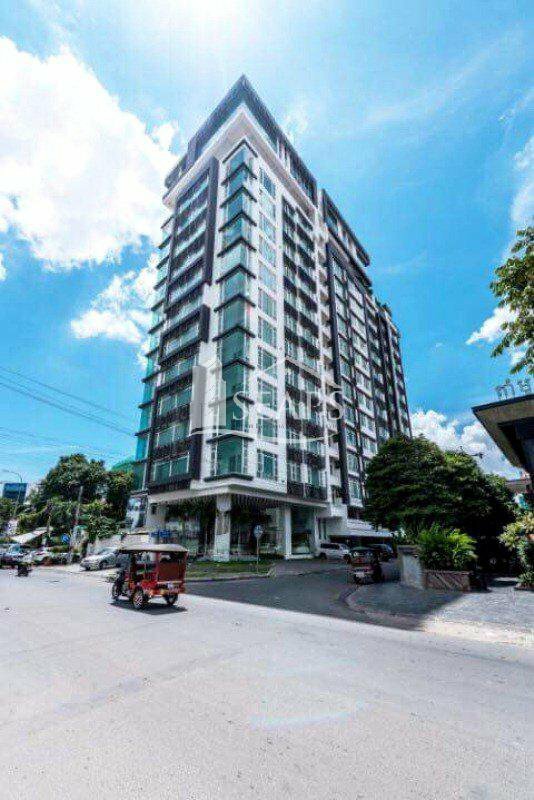 Car parking is available also. 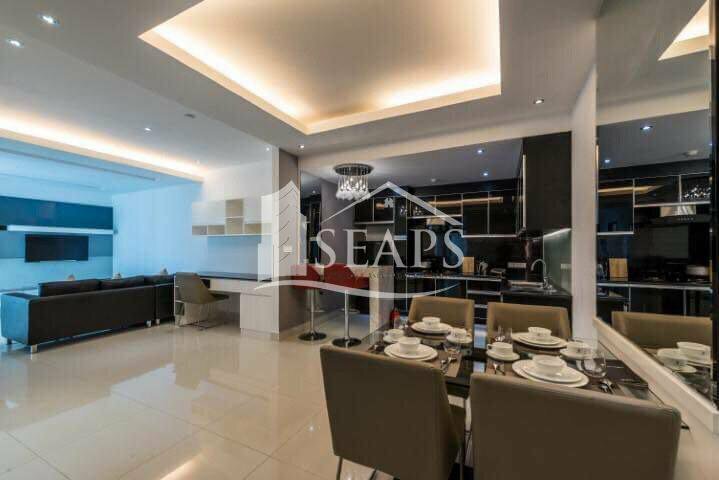 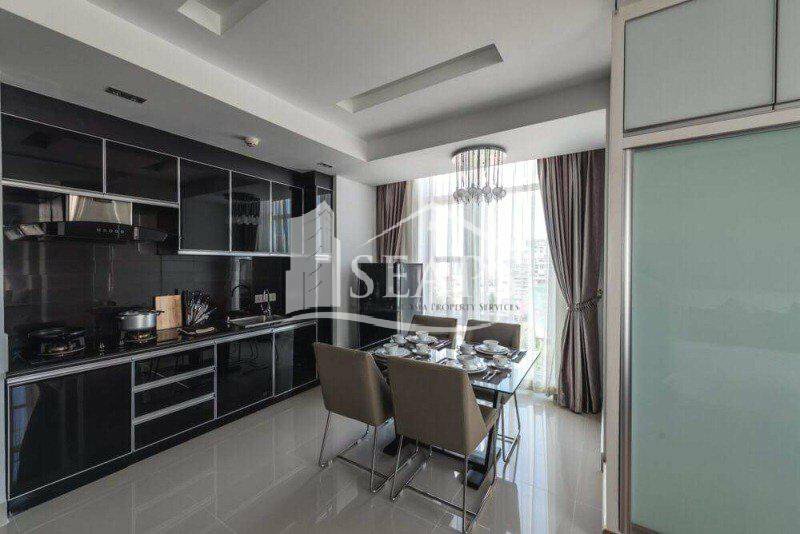 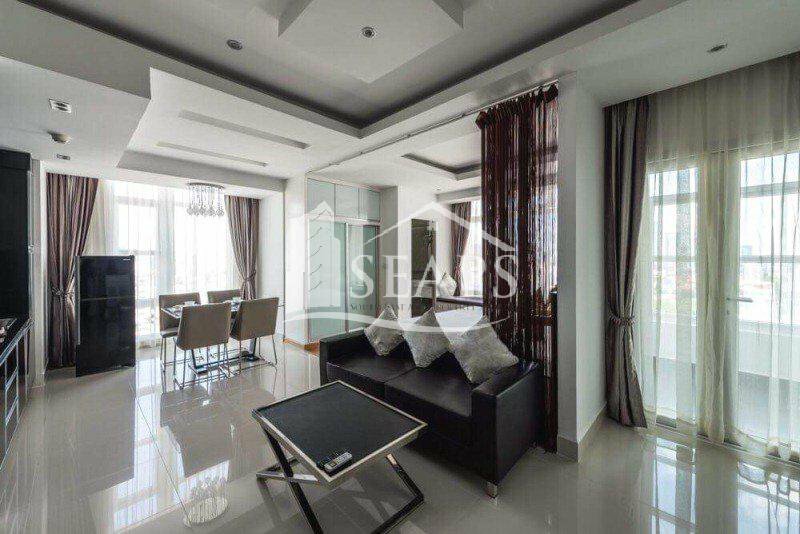 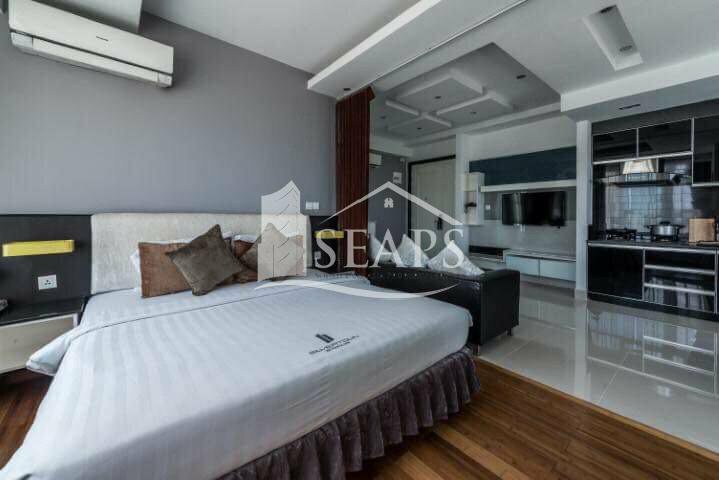 If you are looking for a luxurious residence in BKK1, then book a viewing today!